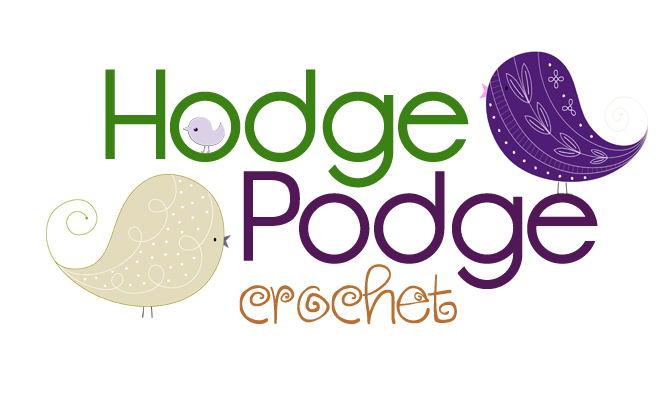 HodgePodge Crochet is the home of your average everyday yarn-a-holic. » Photoshop Painting on a Pencil Sketch! » Organise Yourself a Merry Little Christmas! » What's on the hook today?? What's on the hook today?? Welcome to the Knitter's Forum! Just getting this party started! My shop is Crow Shea! It started out by me learning to crochet so I could make my kids hats for the winter. THEN people noticed them and asked me to make them for their kids, and then strangers asked where my hats came from and I got a few orders that way! So I started my facebook page! So, that's kind of why I chose that name. My business is From Home, and I am pretty new to the game. I have fallen in love with the hobby, and it helps me contribute to our household, which is a bonus! I have links to my Pinterest, Facebook page, Etsy shop, and Twitter in my profile, so CHECK ME OUT!!!! Just don't become a weirdo stalker... that's kind of creepy. My little business started as a hobby and has evolved into a little side business that contributes a bit to the household! Come visit! Click the forum you want to post into. In this case it will be Shop Shout Out. Add a title and fill out the post area with all your links and goodies! !